Why do we consume 35% more food when eating with one more person, and 75% more when with three? Why are 27% of drinks bought on aeroplanes tomato juice? 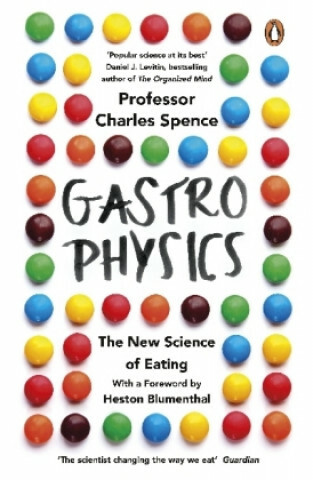 These are just some of the ingredients of GASTROPHYSICS, in which the pioneering Oxford professor Charles Spence shows how our senses link up in the most extraordinary ways. Mealtimes will genuinely never be the same again.